One of my favorite adventures from the old Dungeon magazine was an adventure in issue 35, The Ghost of Mistmoor, but issue 35 was 1992, and I was going through a gaming downturn. I didn’t get a chance to run it until about ten years later. 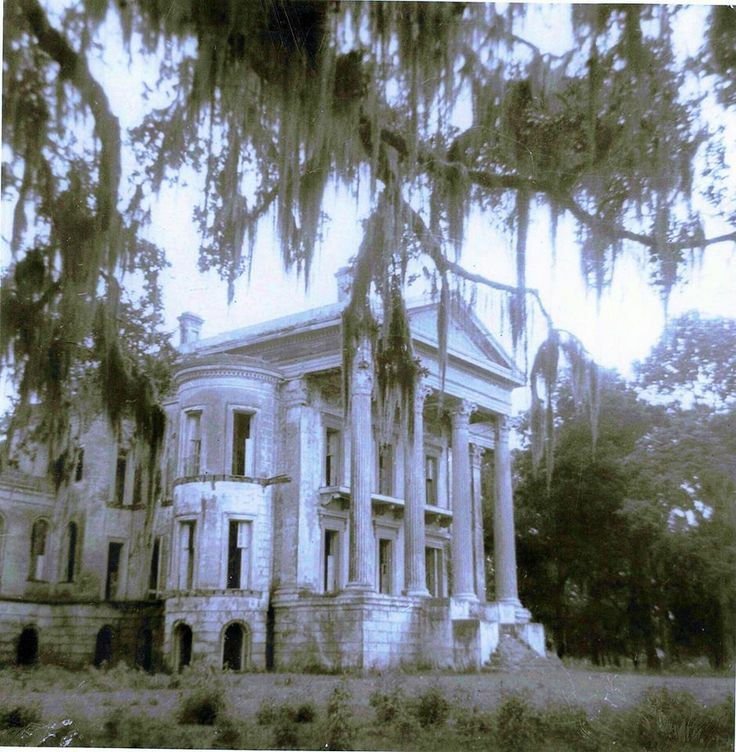 Reading through it preparatory to running it, I was so disappointed by its lack of seriousness that I scrapped it completely, and took the best elements—it’s less a Hill House horror than a Gothic tale—and created The House of Lisport. That gave me free reign to pull in a bunch of other faves, such as Tennyson’s Lady of Shalott and the fascinating story of Lizzie Borden. Which all has nothing to do with House on Crane Hill except to say it’s been a long time coming, and the 2019 North Texas RPG Con is a great convention for old-school gaming. It’s being held June 6-9 this year. If you enjoy old-school gonzo gaming, I strongly recommend it. You round a bend in the road and the house is there, rising on a low hill out of the festering marsh. It is covered in gables and windows reaching to the sky. Parts of the house jut about from the mass in a variety of styles, brooding over the bog. Three warriors, two thieves, a monk, a priest, and a wizard walk into an abandoned manor… into a mashup of Hill House, Phantasm, and just a touch of Scooby Doo. So if you’re looking for a haunted house adventure this June, sign up now! Bring dice, pencils, and your Barrett’s Electromagnetic Field Generator. Because some houses are born evil. 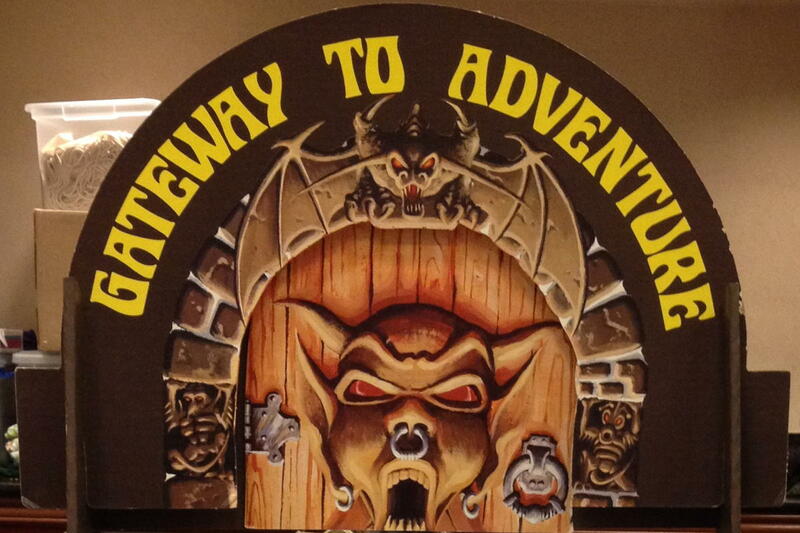 North Texas RPG Con: Your Gateway to Hell… House. I’m not sure there wasn’t a predecessor to Hill House, too. Both Hill House and the wonderful Vincent Price movie House on Haunted Hill came out at the same time, almost literally so. I know Castle is famous for the speed of his productions, but it seems as though even he could not have come out with a simultaneous copy. The movies are similar enough that I suspect some ur-House inspired both of them. Or that Castle had spies in Viking. I’m not even going to contemplate the possibility that Jackson was a speed-writer, saw the movie in early 1959 and had it written and published by October. What to do when your house hates you? These movies will help you relate. A brutal family murder left Lisport Manor empty and the town of Lisport undefended in the great war. Today the last holding of the Earl of Lisport is Lisport House, an inn in the bustling and dangerous gambling town of Fork. Come and enjoy a haunted house adventure, Thursday evening at the North Texas RPG Con! A very fun movie, with Vincent Price playing a millionaire who pays people to stay in a haunted house for one night. House on Crane Hill at North Texas 2019 last modified February 4th, 2019.